This Spring, I was fortunate enough to take a team of talented artists to the famous Airlie Gardens near Wrightsville Beach for a styled bridal shoot. I’ve only shot here once before, but it was in an assistant capacity and I wanted to explore the gardens as the primary photographer. We couldn’t have picked a better time – the tulips were in full bloom, and the entire place was like a fairytale. You can check out the photos from the shoot here. 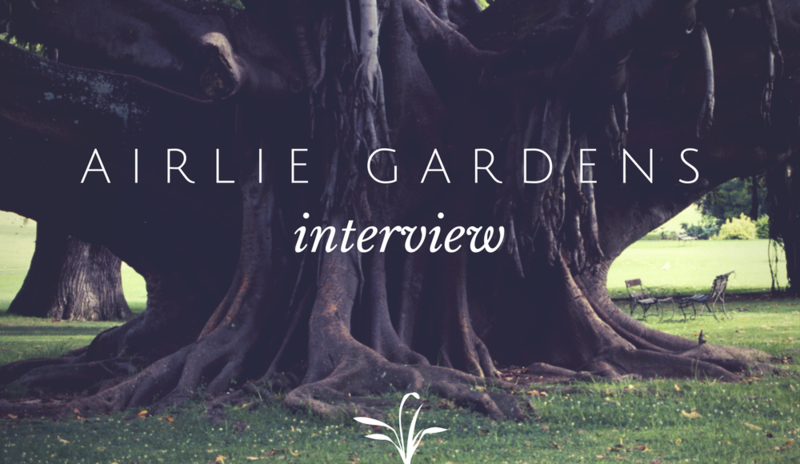 Afterwards, I sat down with lead event coordinator Nicole Herron and spoke to her about what makes Airlie Gardens such a special place to say “I do”. Check out what she had to say below! MA: What is it that makes Airlie Gardens so unique? Nicole: Simply put, it’s a southern style garden with beautiful, ancient live oak trees. It has a Charleston look and feel, but in Wilmington! We also have the water views and a ton of history for our history buff brides. MA: How large is Airlie? MA: What is the most popular area for weddings? Nicole: Definitely the pergola garden. It’s where the steps lead down into the lake next to a stunning stone fountain. Nicole: Our busiest time for weddings is during peak bloom, which is March through April. We only do about 30 per year because the grounds are only available for wedding parties during March-October. MA: Do you do any other events during the year? Nicole: We do a lot of corporate events, team-building exercises for local businesses, and we’re also on the garden tour for Azalea Festival weekend! We even put on a Summer Concert Series with awesome live music. Nicole: They definitely need to like the outdoors and be willing to go with the flow – the weather can be unpredictable! I always like seeing brides and grooms who are non-traditional. It’s so fun to see something different. MA: What inspired you to work at Airlie Gardens? Nicole: I LOVE being outside. I find it difficult working in a typical cubicle when you’re inside all the time. Most of my days are spent outside in the garden. I love it here so much, it makes it easy to sell the venue to potential clients! MA: How would you persuade a bride who was looking at Airlie as their wedding venue? Nicole: I think our past events kind of speak for themselves. We’ve become extremely good at coordinating, and brides know they’re getting a professional, yet beautiful package when they book here. Nicole: I love seeing the different visions that our couples and vendors bring to the venue. We don’t restrict any outside vendors, so every event is just so different and unique! MA: What is the biggest lesson you’ve learned while working there? Nicole: It’s all about overcommunication! It’s so important that EVERYONE knows what’s going on and is on the same page. Nicole: I would still do events…something in the music or art industry. Maybe concert production! If you’d like to learn more about Airlie Gardens or contact Nicole directly to book a tour of the grounds, click here!